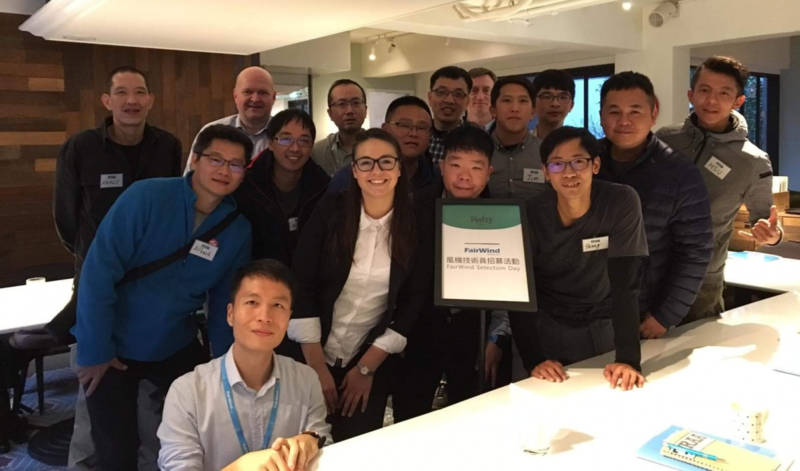 FairWind held successful recruitment events in Taipei, Taiwan in January 2019 to find candidates for wind turbine technicians to support the Formosa 1 Phase 2 offshore wind power project. Under the terms of a Letter of Intent signed between FairWind and Siemens Gamesa Renewable Energy (SGRE) to collaborate on pre-assembly work for the project, FairWind committed to hiring and training Taiwanese technicians. After just two “Selection Days” held on January 29th and 30th, a large number of candidates had already committed to FairWind. The first group of candidates will be traveling in February to Europe to train at European Wind Academy, FairWind’s training partner, and will include on-site preparation. “The candidates showed a lot of engagement and motivation to be a part of the wind industry in Taiwan, as they see it as the future for Taiwan and the world in general,” said Agnieszka Szczygieł, HR Specialist. 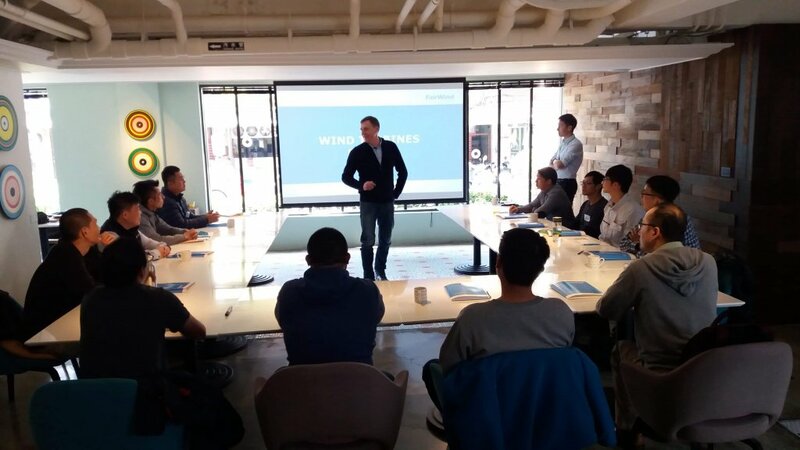 Through a local branch out of Taipei, FairWind will in Q1 2019 establish a full organizational setup for both technicians and office employees. 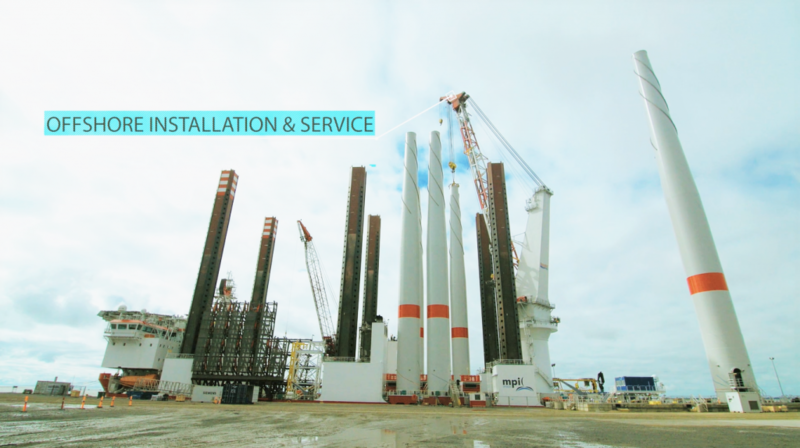 The 120 MW Formosa 1 Phase 2 project consists of 20 units of Siemens Gamesa’s SWT-6.0-154 wind turbines, with installation set for 2019. The site is located around six kilometres off the west coast of the Miaoli district in the Taiwan Strait with water depths in the range of 15 to 30 meters. This project – and likely other potential Taiwanese projects in the pipeline – will be delivered through a project organisation which combines globally experienced staff with relevant turbine know-how and local employees. To read the full announcement regarding Taiwan, click here. Do you live in Taiwan and want to take part in the recruitment? Apply here!